The New Year is a great time to bulk up on some skills, reflect on your performance in the past year, and try to improve for the year to come. Without arming yourself with the knowledge necessary to make those improvements, you might not see much success. Focusing on the big picture, we’re taking a dive into talent acquisition’s impact on business as a whole with traditional resources– good old fashioned books. Below are eight of our picks from 2015 for recruiting leaders to expand their knowledge of the recruiting in the year to come. This book isn’t just about work performance – it’s about the foundational mindset from which you approach work. It’s important not only for you to understand, but also for you to understand the mindset of your employees, and what mindset is best for potential candidates. 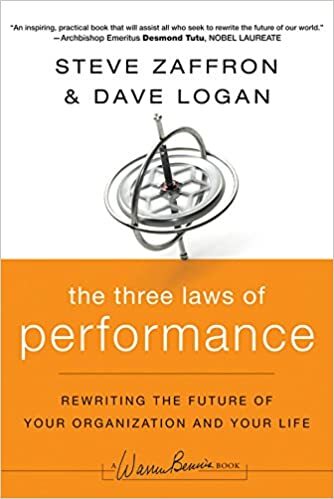 Helping both to see the bigger picture from with you build your organization to the smaller picture from which you build your recruiting team, Three Laws of Performance will help you better connect with prospects and persuade them to consider your offer. How do you define whether or not a candidate ‘fits’? In recruiting, this is generally where we go wrong. Hiring For Keeps takes a dive into explain what a ‘fit’ is and what it isn’t, writing job descriptions that make your goals clear, and interview tips to make sure you never sour a hire again. McGonical is an expert in gamification, and wants to improve how teams work using them. 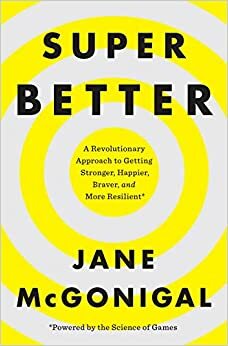 Super Better is a guide on how to get your team to approach their jobs more like a game, and less like work. Queue better satisfied employees, professional growth and performance. While this book doesn’t directly speak to recruiters, it’s an important read. 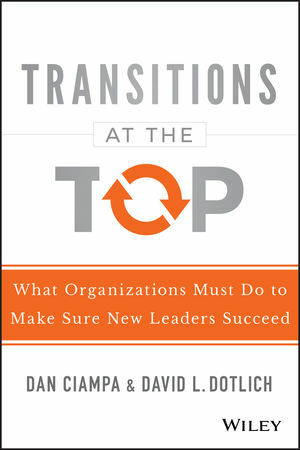 Transitions at the Top chronicles the role that the entire organization plays in how CEOs make their transitions. Two CEO advisers chronical how the impact of the board, HR officials, colleagues and the executive suite make transitions successful or not. Welp, apparently corporate and political forecasts are only slightly better than chance – for most people. There are a small group of forecasters who basically always get it right. This is a deep dive into how they do it – a great insight into predictive people analytics. 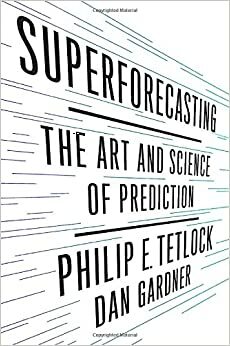 Superforecasting draws on interview ranging from former General David Petraeus to former Secretary of the Treasury Robert Rubin. Employee retention encompasses all the big recruiting trends of 2016. No matter what your employee retention strategy, you won’t be successful if you’re not caring for your employees. 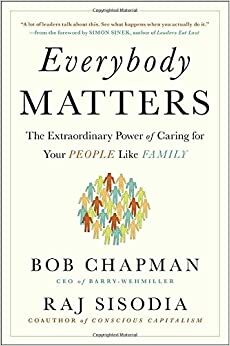 Everybody Matters: The Extraordinary Power of Caring for Your People Like Family, is the story of Barry-Wehmiller, a global supplier of manufacturing technologies. They’re known for their outstanding people policies and an employee morale that basically defies gravity. Technology is effecting our relationships. We talk about it a lot when it comes to our personal lives, friendships and romantic relationships, but Turkle brings to light how applications like Skype, Slack, Email and other instant messaging tools are doing to business relationships. 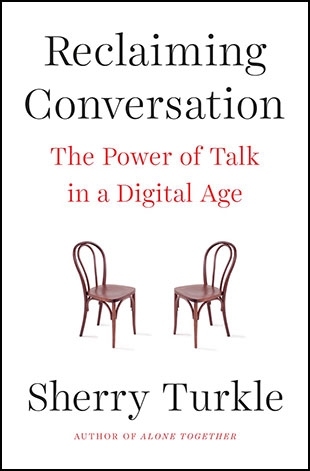 Reclaiming Conversation: The Power of Talk in a Digital Age takes a look at how offices have pulled away from face-to-face conversations and whether or not it’s a negative trend. Depending on your company culture, the way you interact in the office could impact how you recruit. Managers would do less reacting to sudden emergencies if they had more structured check-ins with their staff. 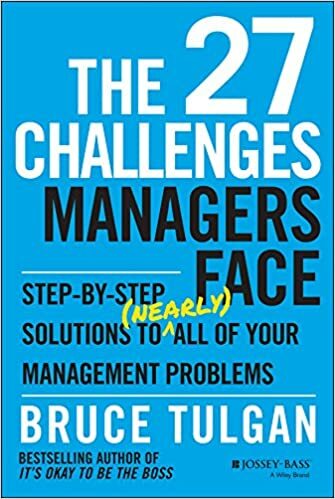 The 27 Challenges Managers Face talks about expectations for both managers and employees on tracking performance, providing feedback and rewarding good work. Tulgan outlines steps for improvement, and take a dive into how management not only effects employee management, but how you sell your brand to new recruits. This toolkit will make a difference for your entire talent acquisition strategy – you’ll find more value from your data, as well as gain several worksheets and calculators to help you find the most valuable insights for you. Download our Recruiting Leader Data Toolkit to start gaining the insights into your performance you need to make 2016 a great recruitment year – not just a good one.